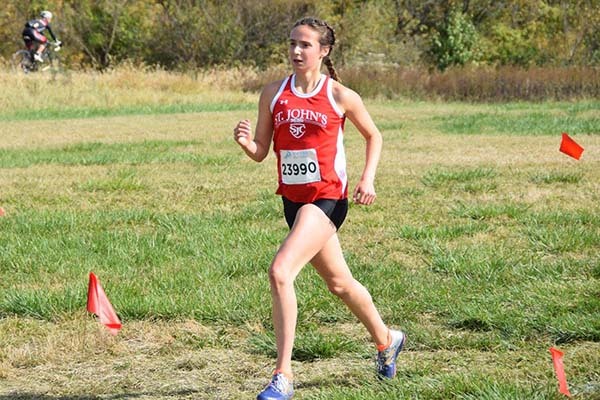 This season saw the ascendance of St. John’s College’s teams, with the girls surging to the lead at the D.C. state meet and the boys into second, behind a young Gonzaga team that ran without top returner John Colucci. Allison Barker at the end of the D.C. state meet. 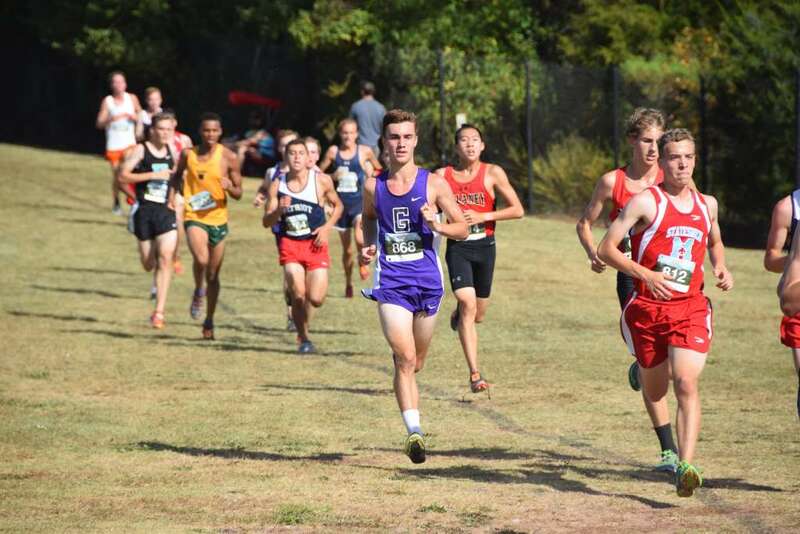 Barker finished fifth at the DCXC freshman race and the ISL Championships before finishing sixth at the D.C. state meet. Coach Chris Tuttle said she adjusted to the 5k quickly, but gained confidence with every race. Third at both the DC state meet and WCAC championships, Capuano helped Gonzaga to a dominant season and with McElhennon gives the Eagles a strong young core for the next few years. 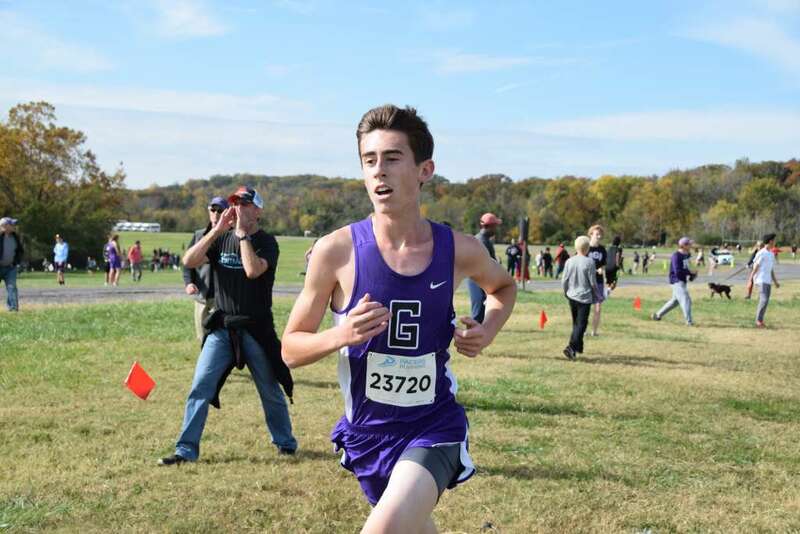 He finished fifth in the DCXC sophomore race. 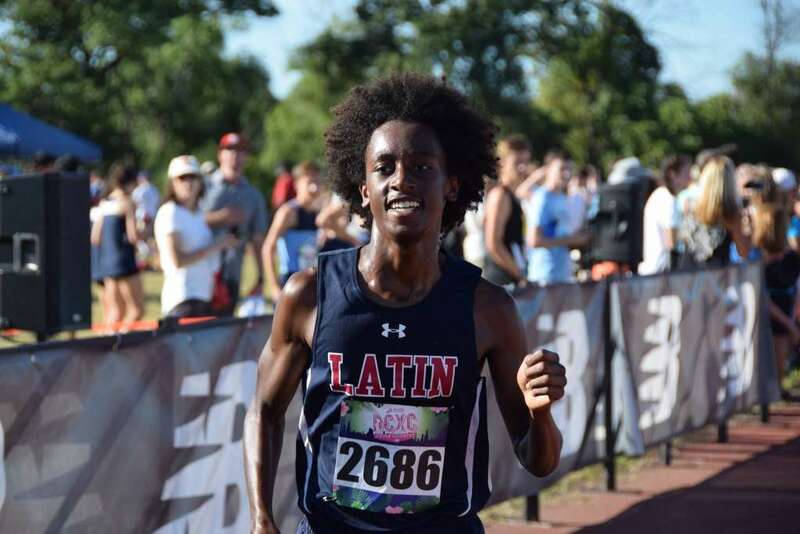 Coach John Ausema said his race at the Third Battle Invitational, where he finished 46th, was a big leap for him, which carried through the rest of his season. Anna Cestari at the end of the D.C. state meet. 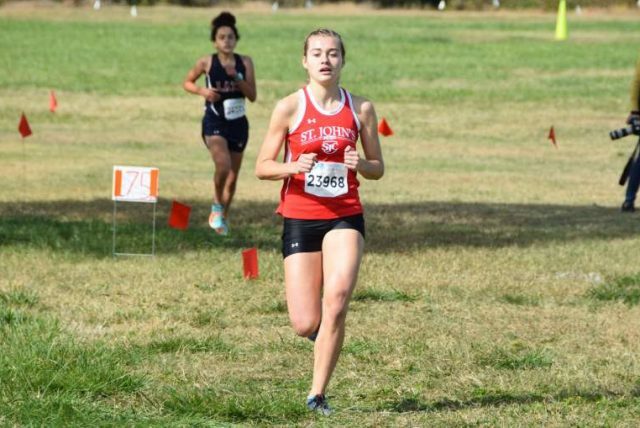 Cestari collected top-10 finishes at the Landon and Georgetown Prep invitationals before finishing fourth at the WCAC meet and eighth at the D.C. state meet to help St. John’s win both. 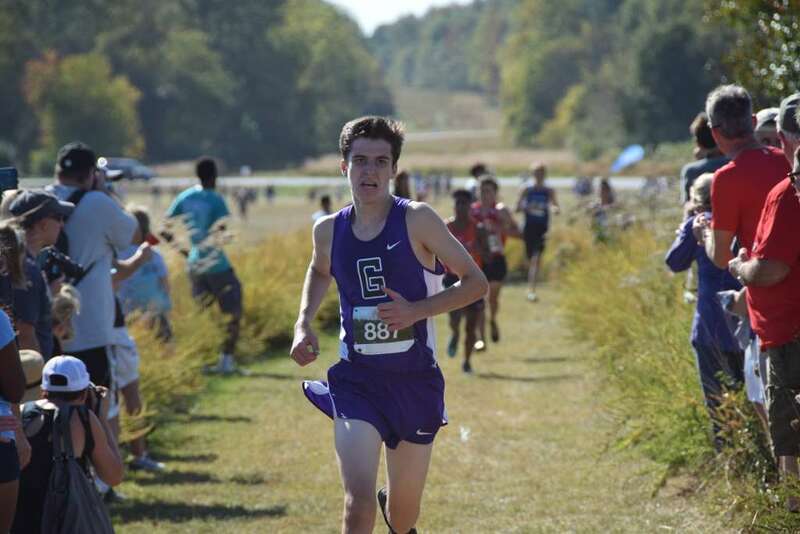 Dixon was MAC runner up and finished 21st in the DCXC senior race. He is also an excellent tennis player. David Giannini at the Glory Days Invitational. 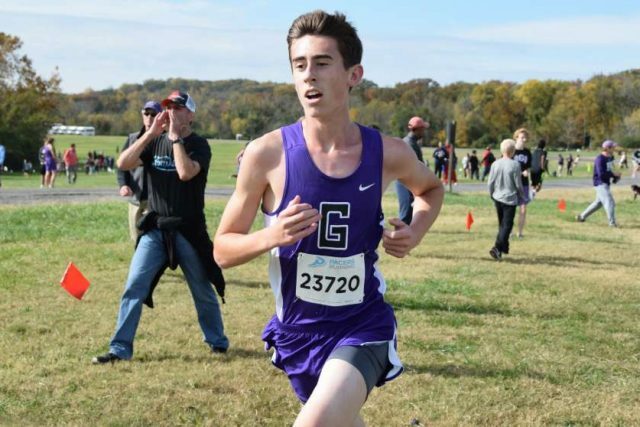 Giannini finished fifth at the WCAC championships at fourth at the D.C. state meet to help Gonzaga win both, then finished seventh at the Jesuit Championships in New York. As the season went on, he was able to sustain his natural speed longer and longer into races. 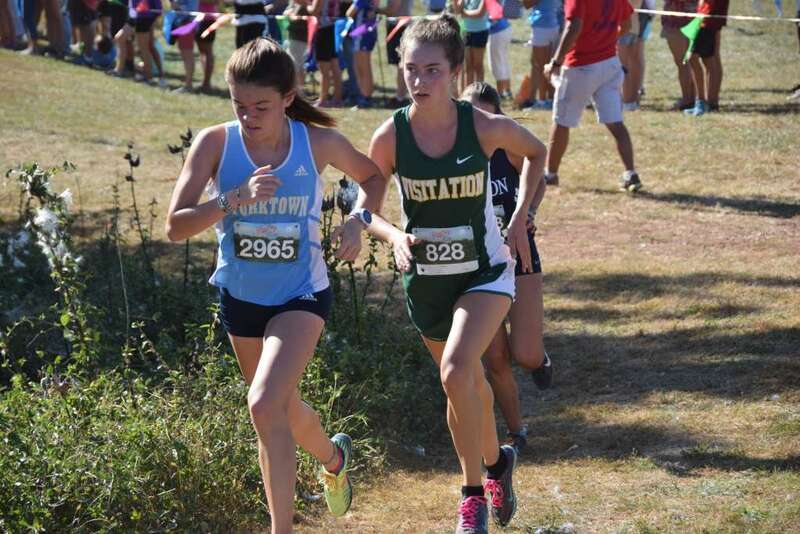 Sophia Hanway at the D.C. state meet. 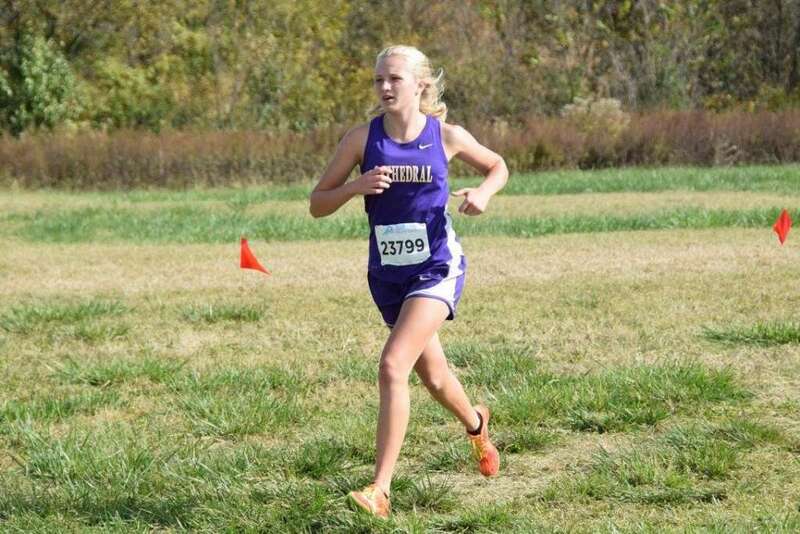 Her fourth place finish made Hanway the top freshman at the D.C. state meet. 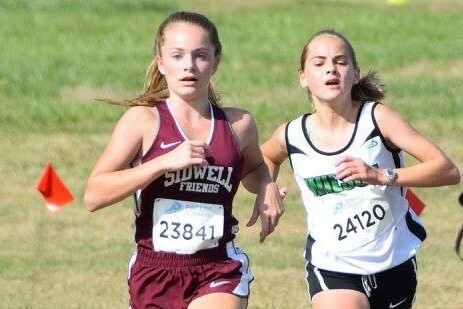 Earlier in the season, she was 11th in the DCXC freshman race. 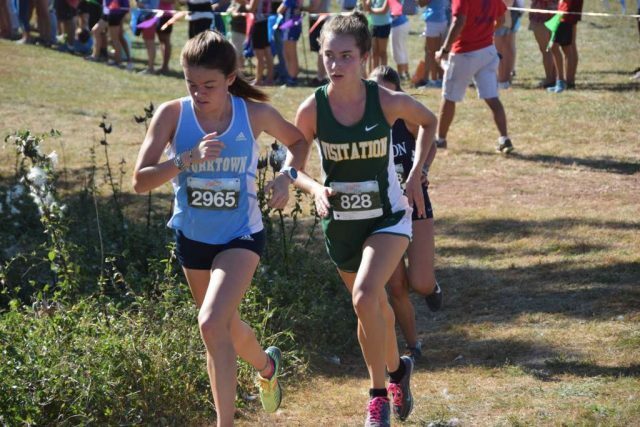 She was second to Cady Hyde at the Georgetown Prep Invitational. Coach Jim Ehrenraft said she is tremendously composed, and has demonstrated the ability to stay focused in the most stressful competitive situations. Cady Hyde at the D.C. state meet. Hyde defended her WCAC title, won the Georgetown Prep Invitational and finished second at the D.C. state meet, each time leading St. John’s to a team title. A stress fracture in her big toe and a hamstring injured kept her in the pool and on the elliptical. 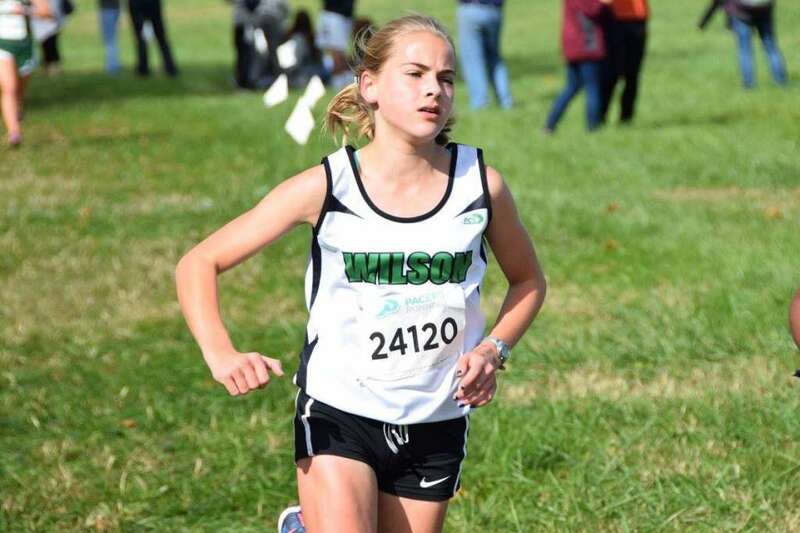 Coach Mike Sheehy said it was remarkable she was able to win the WCAC championship after only being able to run more three miles at a time less than a month before. 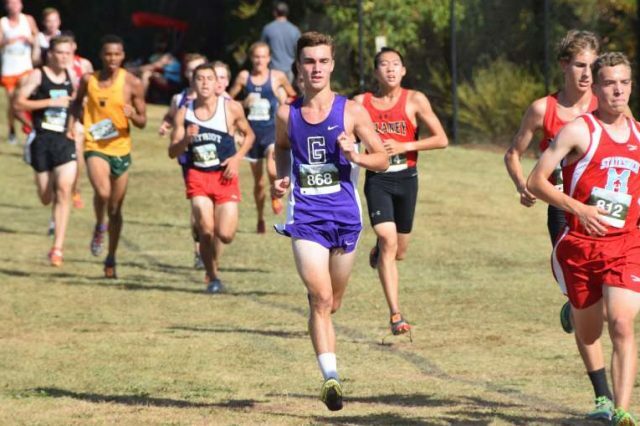 Kirvan won the Episcopal Invitational and was 13th at the Glory Days Invitational before finishing fifth at the D.C. state meet. Gavin McElhennon at the end of the Glory Days Invitational. 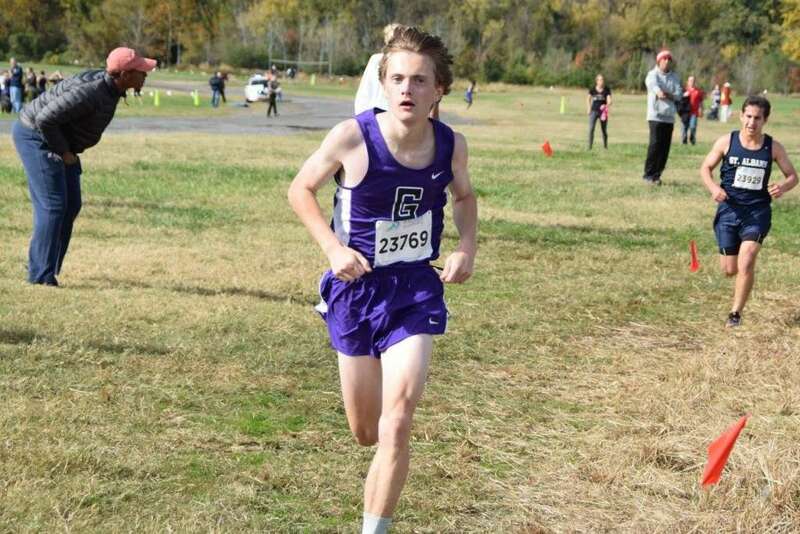 McElhennon had a breakout year, finishing in the top 10 at the Glory Days and Third Battle invitationals and winning the DCXC sophomore race and D.C. state meet before finishing 75th at Nike Cross Southeast. Coach John Ausema said he had outstanding racing instincts on which he was able to build from a strong summer of training. Nicely finished 14th in the DCXC sophomore race, second at the D.C. public school championships and seventh at the D.C. state meet. Her name, and demeanor, disguise a fierce competitor, Coach Tia Clemmons said. O’Brien’s quiet consistency and trust in the training process yielded great results, as she peaked and had her best performances at the end of the season, while her teammates followed her lead, Coach Tia Clemmons said. 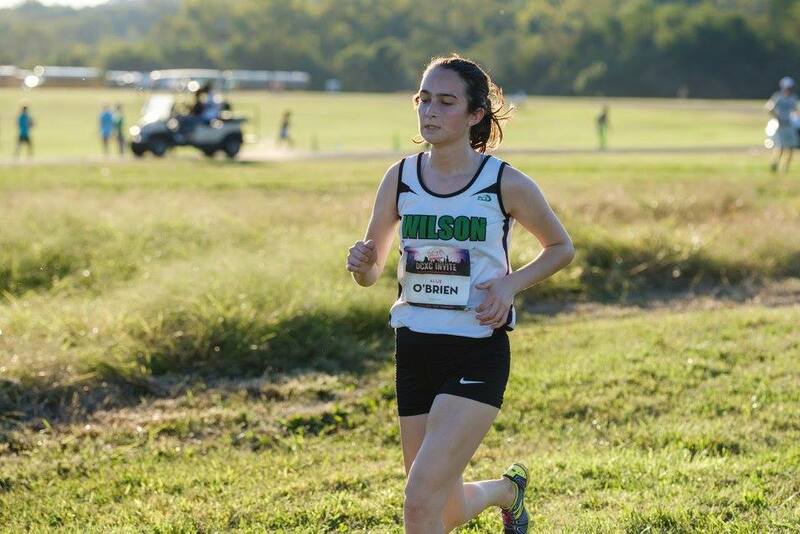 She won the D.C. public school championships, was third at the D.C. state meet and 23rd in the DCXC senior race. 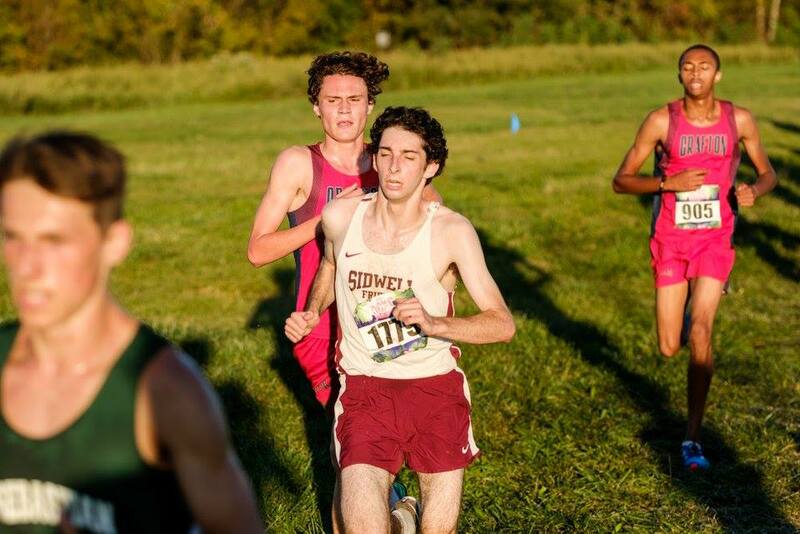 Luke Tewalt finishing the DCXC sophomore race. 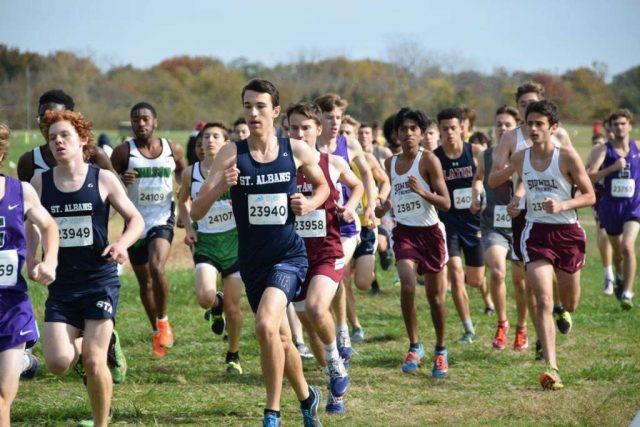 Tewalt finished in the top four in every race he ran, winning the Landon and Georgetown Prep invitationals and and finishing second at the Covenant Life and Bullis invitationals, and also the DCXC sophomore race and D.C. state meet, both times to McElhennon. Arjun Thillairajah at the D.C. state meet. 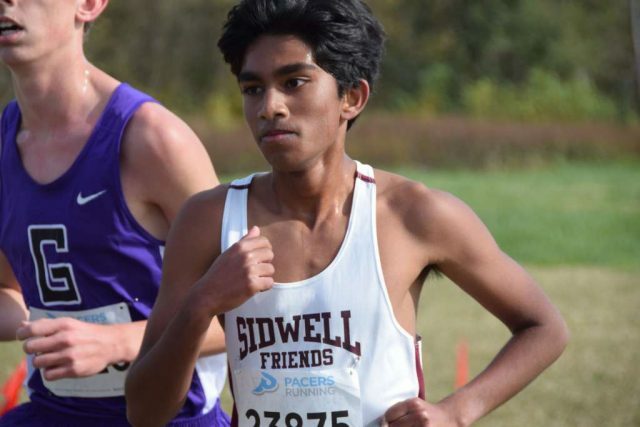 Thillairajah finished sixth at the George School Invitational in Pennsylvania, 11th in the DCXC sophomore race and fifth at the D.C. state meet. John Travis on the final stretch of the D.C. state meet. Travis finished seventh at the WCAC championships and sixth at the D.C. state meet. He was one of Gonzagas top 15 runners all four years of his career.